The Only Clinically-Proven Form of L-Theanine! L-Theanine is a special amino acid—the same found in green tea—that helps promote a restful, relaxed state while maintaining daytime alertness. 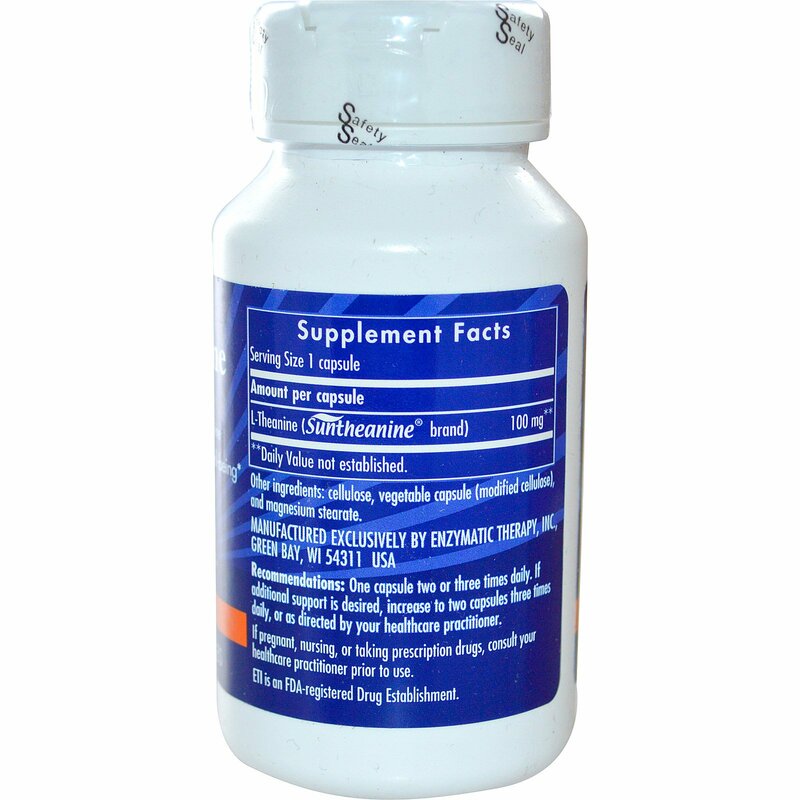 L-Theanine is also scientifically shown to support healthy blood pressure levels that are already within normal range. 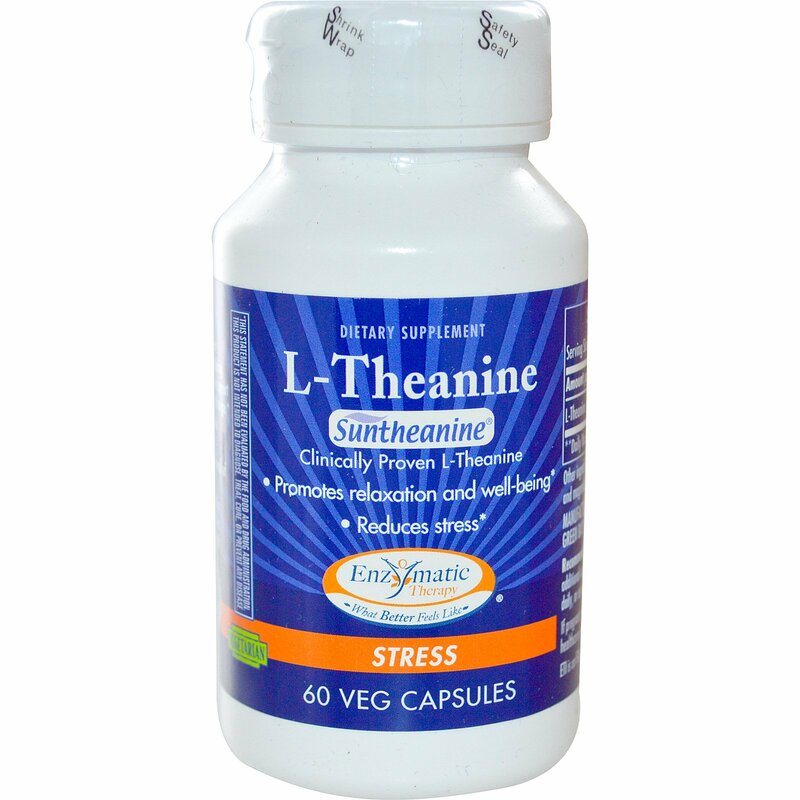 Take the edge off mounting stress, and relax naturally with L-Theanine! Recommendations: One capsule two or three times daily. If additional support is desired, increase to two capsules three times daily, or as directed by your healthcare practitioner.